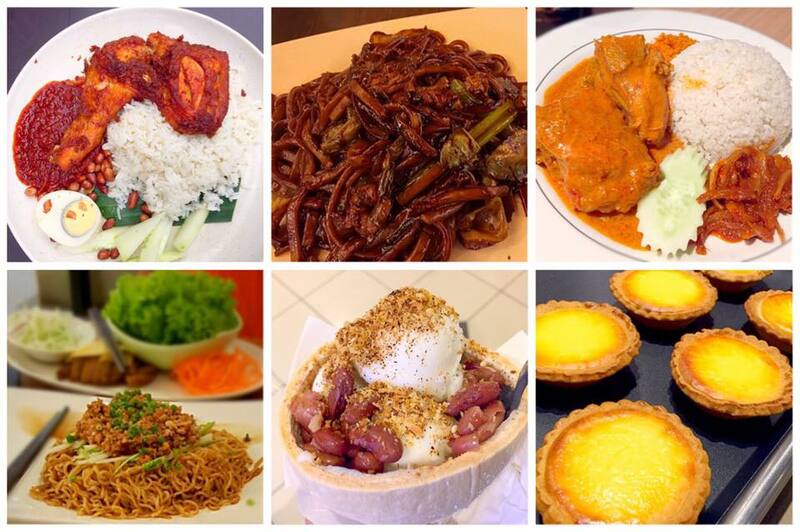 What to eat in Kuala Lumpur - near Mid Valley? 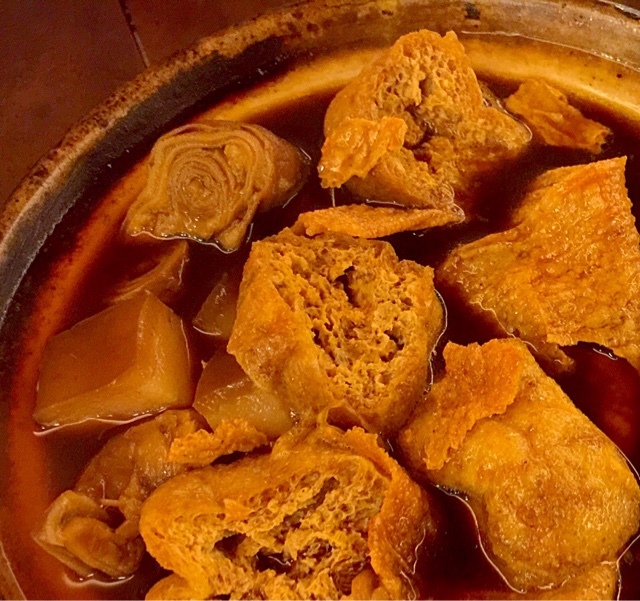 How to travel relatively safe for ladies and yet eat good food in KL Mid Valley? I have been to KL a few times and this is by far, my favourite itinerary, which was planned by my colleague, who has stayed in KL for a few years. I felt very recharged after my 3D2N trip with my colleagues and took my sister there, repeating the same itinerary. She loved it and took her friend there too! We stayed at The Gardens Hotel and Residences by St Giles. It is connected to two mega shopping malls and the stay was awesome! We travelled around in a cab to the famous Village Park Restaurant and Publika to have our luxurious Hammas Spa. You MUST try My Favourite Concubine Hammas Spa package! The Nasi Lemak at Village Park was filled with lotsa Omph - fragrant coconut flavoured rice tasted heavenly with the chilli. The Ayam was juicy and flavourful. Suitable for breakfast. The restaurant has both indoor and outdoor seating. 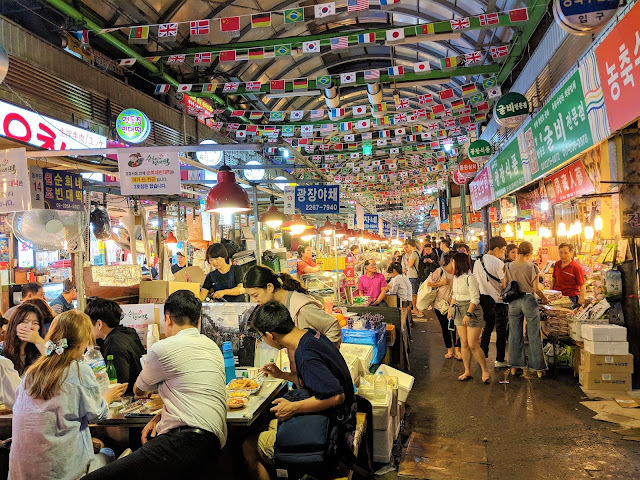 If you want to eat street food in a comfortable environment, Eat Food Village is a very good alternative as it has gathered the famous stalls in KL. 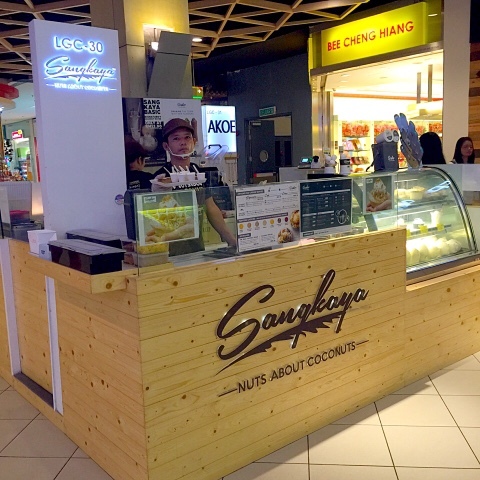 The food court serves decent authentic local hawker fare. 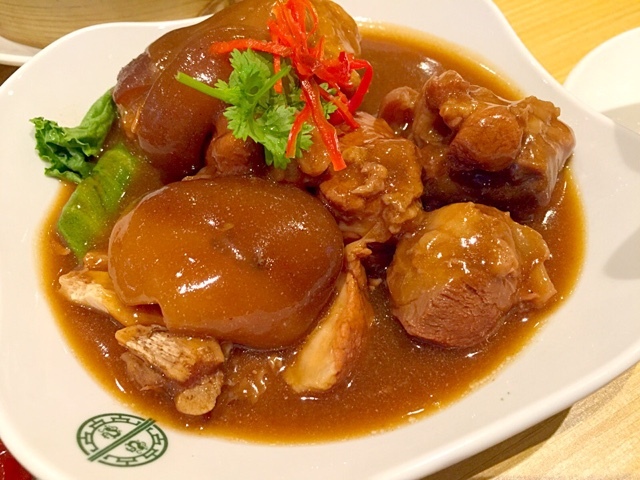 I went to Eat Food Village because of an excellent spa at Publika - Hammas Spa. I highly recommend the Hammas Spa. 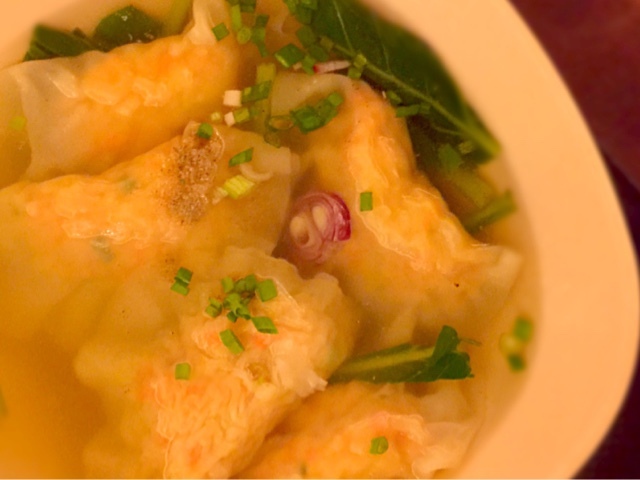 After a spa session, I headed to Eat Food Village and feasted. 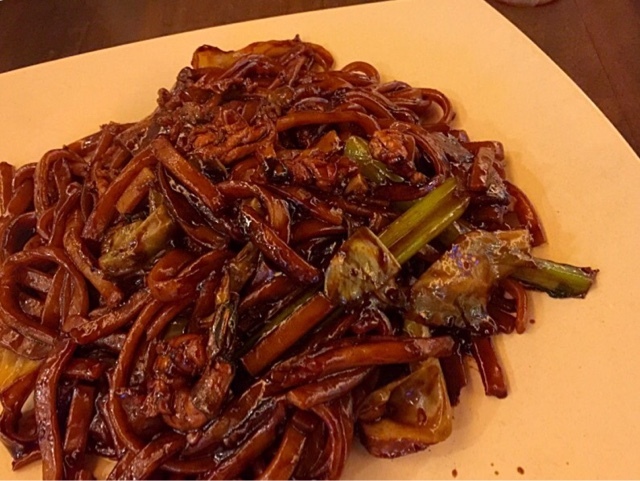 Among the dishes that I have tried at Eat Food Village, my favourite dish was the KL Hokkien Mee. It had the Wok Hei - Power from the Wok. 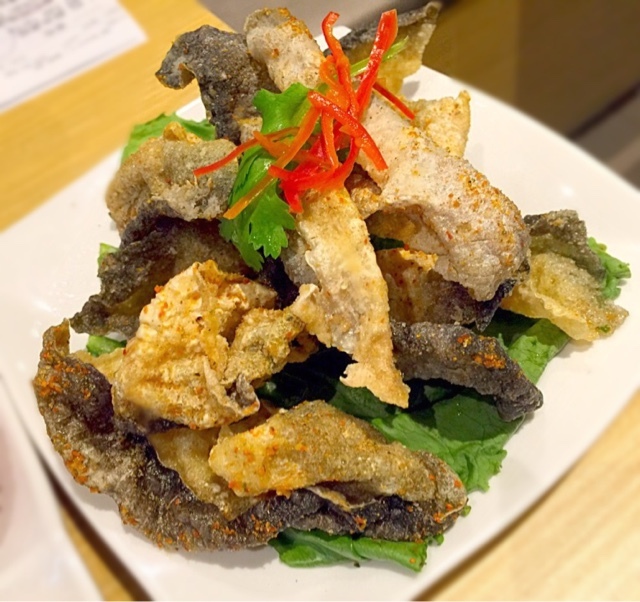 The fragrance of fried pork lard permeated the entire dish. Thumbs up! Now, let's leave Publika and go to Mid Valley Megamall! Mid Valley Megamall is a huge shopping centre comprising a variety of shops, which is connected to The Gardens - branded shops. 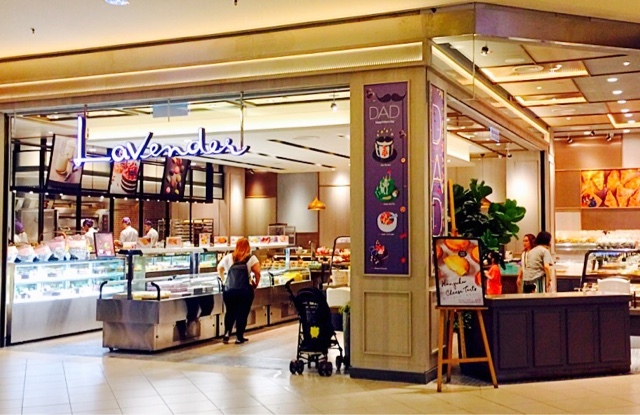 When you are shopping and it is time for a break before shopping again, these are the places situated within the malls which I recommend. 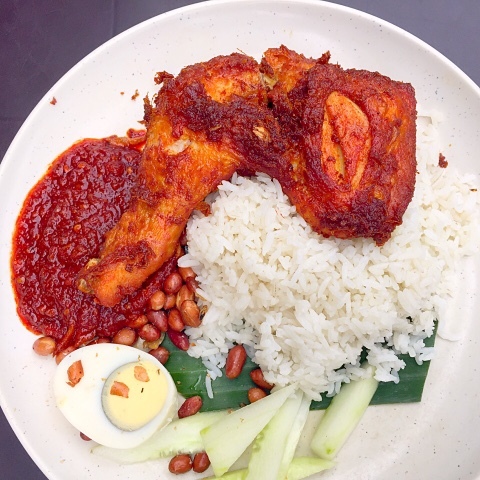 Because of the recent exchange rate, I could eat Mdm Kwan's famous Nasi Lemak with curry chicken at below S$7 in a decent air-conditioned restaurant. 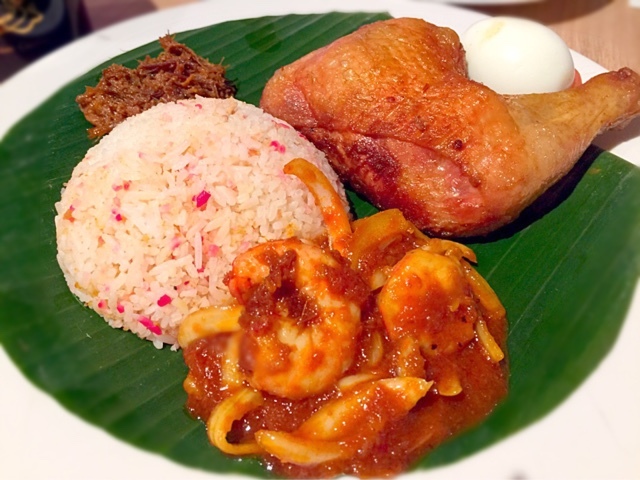 I always enjoyed Mdm Kwan's Nasi Lemak but I would not pay so much at the restaurant in Singapore. 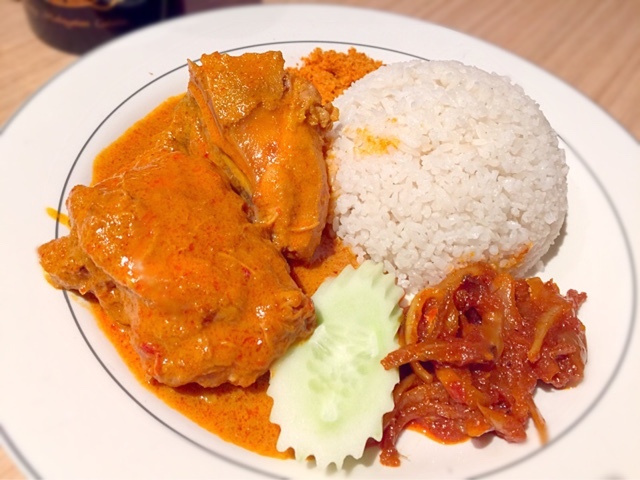 I also ordered Nasi Bojari but it was a far cry from the Nasi Lemak. 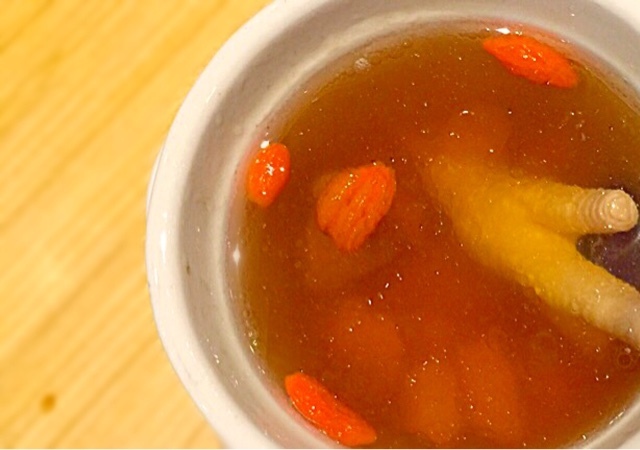 My sister was the one who insisted that we tried Purple Cane Tea restaurant. Surprisingly, I liked the food at Purple Cane because it has many creative dishes that are cooked with tea leaves and yet tasted delicious. The flavour of the tea leaves used were very distinct yet not overpowering. They complimented the dishes well. This coconut ice cream is a Must Try! It was even better than the famous one at Bangkok Chatuchak - the stall with a flag on top of your ice cream. 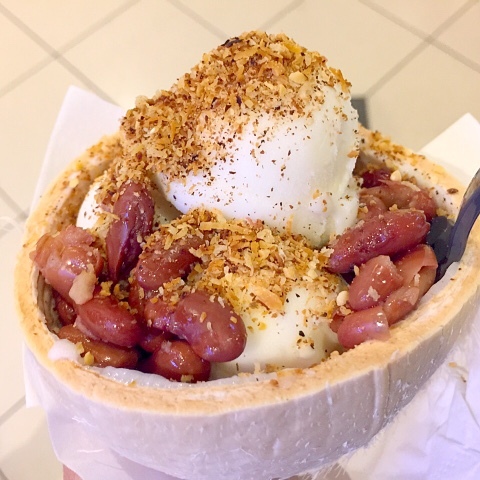 The coconut ice cream was so refreshing and the toppings such as coconut shavings and red beans were wonderful compliments to the ice cream. 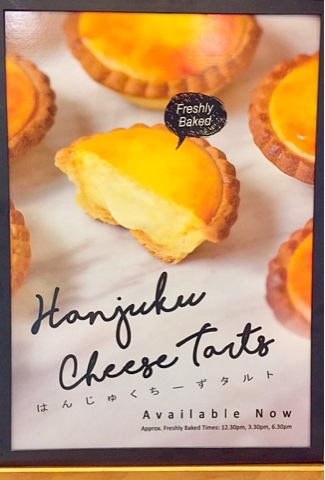 The freshly baked cheese tarts are only available at stated times. 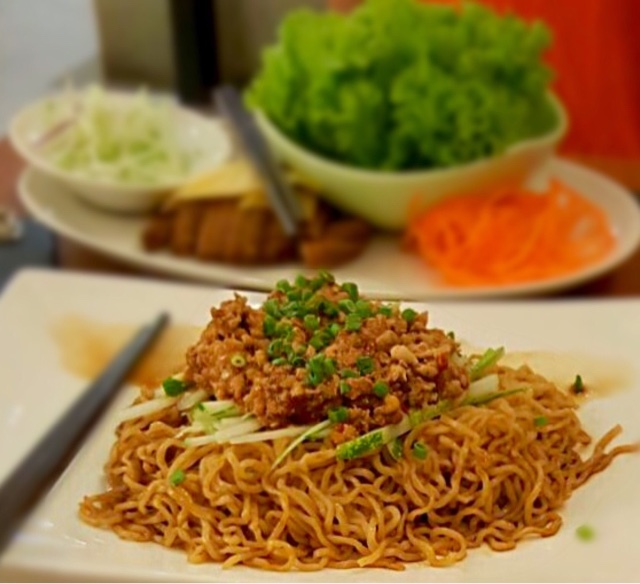 Don't miss this mid day snack after shopping for hours at Megamall! 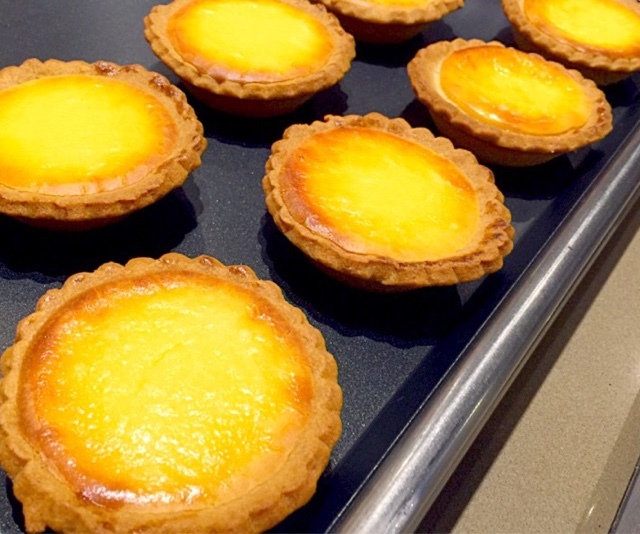 Do take note of the timings whereby the tarts are available! 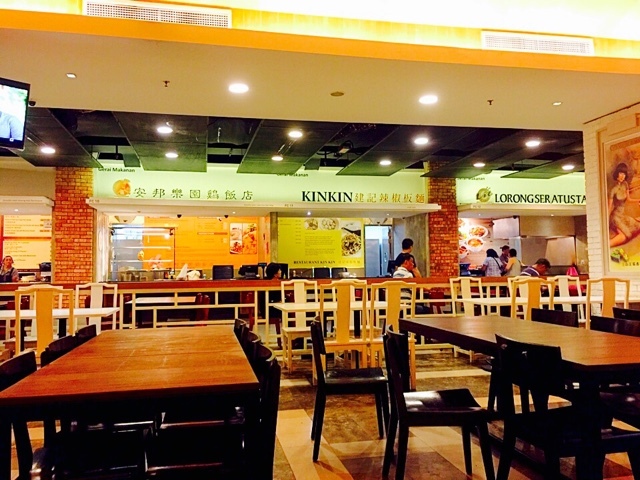 Address: 27-G, Ground Floor, The Boulevard/ The Gardens Mall, Mid Valley City, 58000, Kuala Lumpur. Opening at 7.30am means that it is a good alternative for people who are early risers. 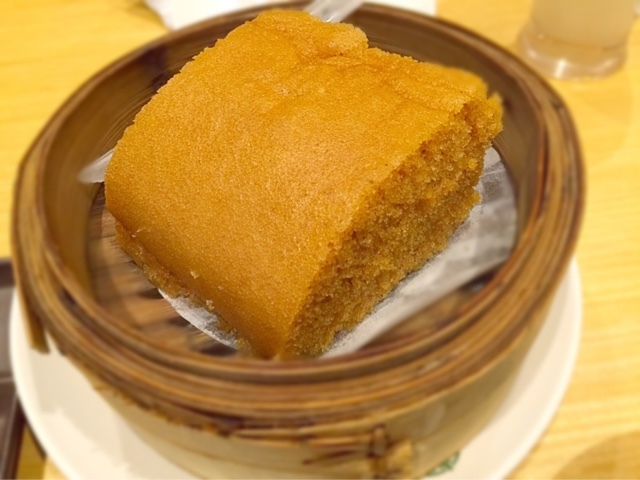 Perhaps your spouse is still sleeping in the hotel at St Giles (Mid Valley) room and you are so hungry, you can always catch a bite at Tim Ho Wan without travelling out of the vicinity of the hotel! 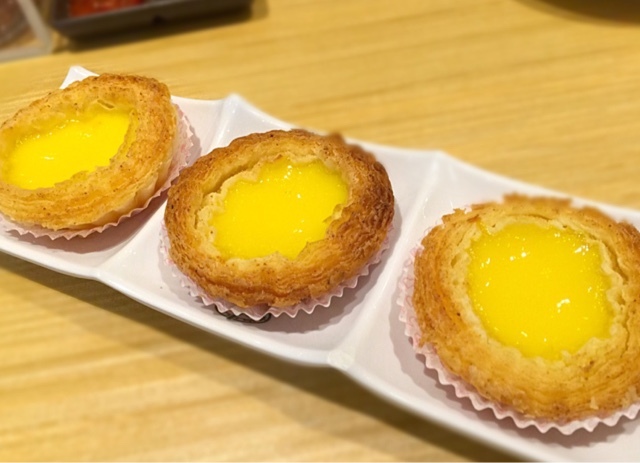 Another reason why I recommended Tim Ho Wan was that I was pleasantly surprised that they served dishes which are not available in Singapore for example, egg tarts - my favourite!